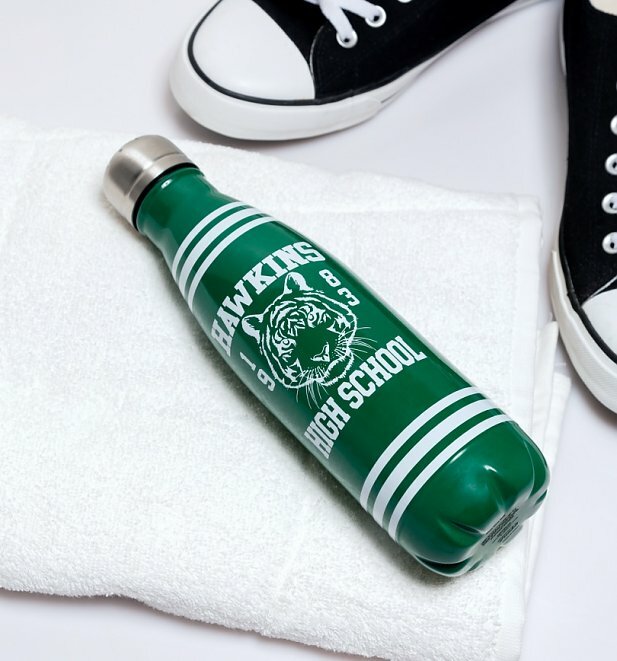 This Stranger Things water bottle could come in handy when journeying to the upside down. Crafted from stainless steel, your drink will stay fresh and cold or warm and comforting. 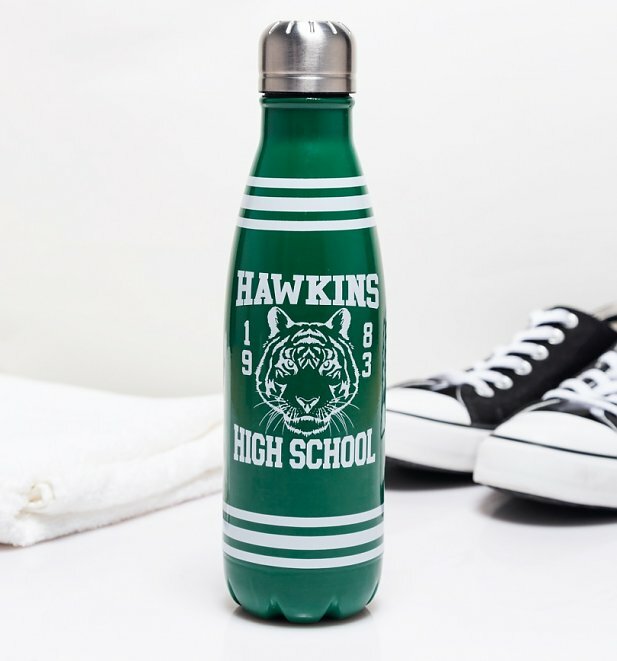 Any adventure loving student of Hawkins Indiana should have one.